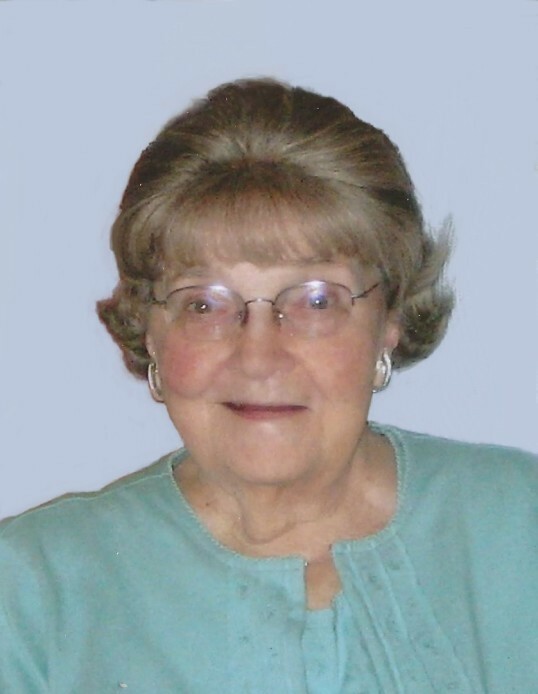 Obituary for Mary Helen (Bair) Acker | Myers - Somers Funeral Home, Inc.
Mary Helen (Bair) Acker, 101 of Altoona died Monday March 25, 2019 at UPMC Altoona. She was born October 16, 1917 in Altoona a daughter of the late James B. Frank and Katherine Emma (Eisenhart) Bair. She married Albert Frank Acker on June 27, 1935 in Altoona. He preceded her in death December 16, 1954. Surviving are two daughters, Patricia Drenning (Paul) and Janet Long (Carl); six grandchildren, Douglas Drenning (Lori), Darren Drenning, Pamela Heist (Daniel), Jeffrey Long, Bernadette Acker, Kristen Lomelli (Mark); five great grandchildren; one great great granddaughter; and daughter-in-law, Virginia Acker. Mary was preceded in death by a son, James Acker and a grandson, Dirk Drenning, four sisters and two brothers. Mrs. Acker was a member of Bethany Lutheran Church, Altoona. She was a 1935 graduate of Altoona High School. She retired as a secretary for Bethany Lutheran Church after 33 years service. Mary was a member of The Bethany Quilters. She was a talented oil painter and enjoyed crocheting and reading. Friends will be received from 10-11 a.m. Friday March 29, 2019 at Myers-Somers Funeral Home, Inc., 501 Sixth Avenue, Altoona where a funeral service will be held at 11:00 a.m. with Rev. Drew McCaffery officiating. Interment will be made at Rose Hill Cemetery, Altoona. In lieu of flowers, the family suggests memorial contributions please be made to Bethany Lutheran Church, 200 Third Avenue, Altoona, PA 16602.